Aquaphor Healing Ointment For Cracked And Irritated Skin 14oz has been formulated to help you with any skin ailment you may have. Designed to support all skin conditions, Aquaphor skin care products can aid you with repairing, moisturizing, and hydrating your skin. 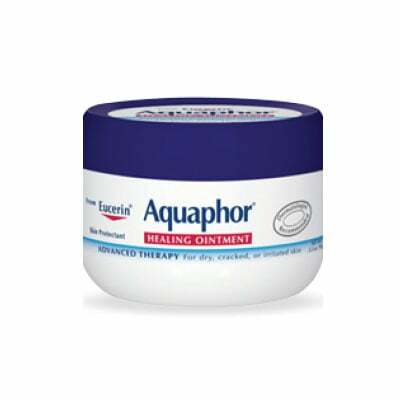 Aquaphor Healing Ointment For Cracked And Irritated Skin 14oz provides advanced healing for dry, cracked or irritated skin and helps enhance the natural healing process and restore smooth, healthy skin.